- Turnaround time is 2-3 weeks. If you need your order by a specific date, please send a convo before ordering. I'll let you know ASAP if I can accommodate your time frame. Thanks! 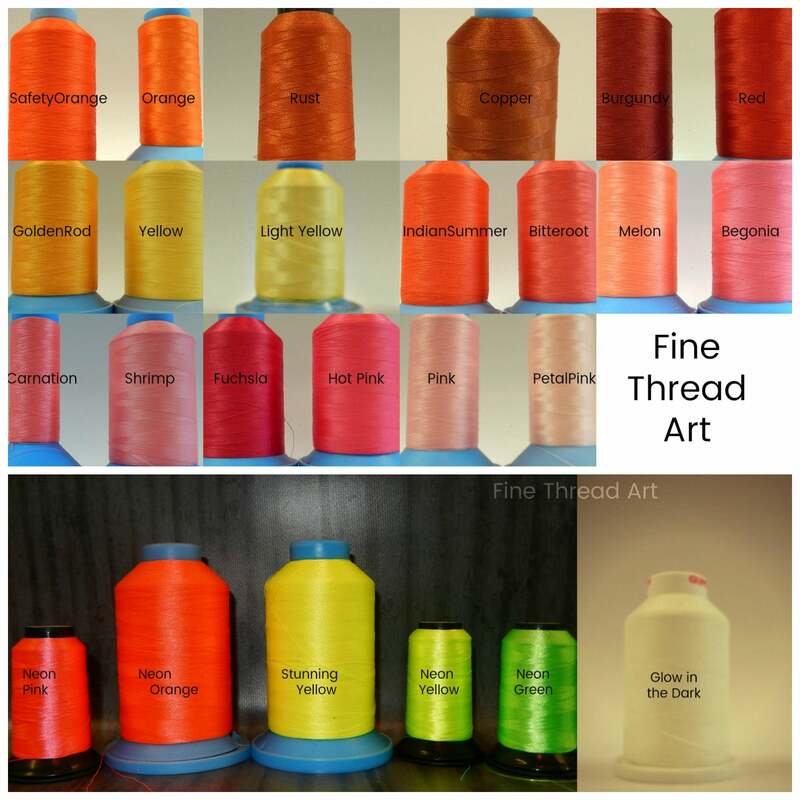 - Remember to type your thread color before checking out! - The adult hat can adjust from about 20.25" to 24" in circumference. - It's a unisex hat, but it isn't oversized. It works great for ladies! Any other questions? Send me a message before ordering! Where do I type my monogram info? 5- Size/Color of item if you haven't already chosen from the drop down menu. Can I get my order early? It all depends on the amount of work we already have in line. Please send a convo to ask about turnaround time if you need your order by a specific date. I'll let you know right away whether or not I can accommodate your request. Priority Mail should always be chosen for any early order. How should I type my monogram? 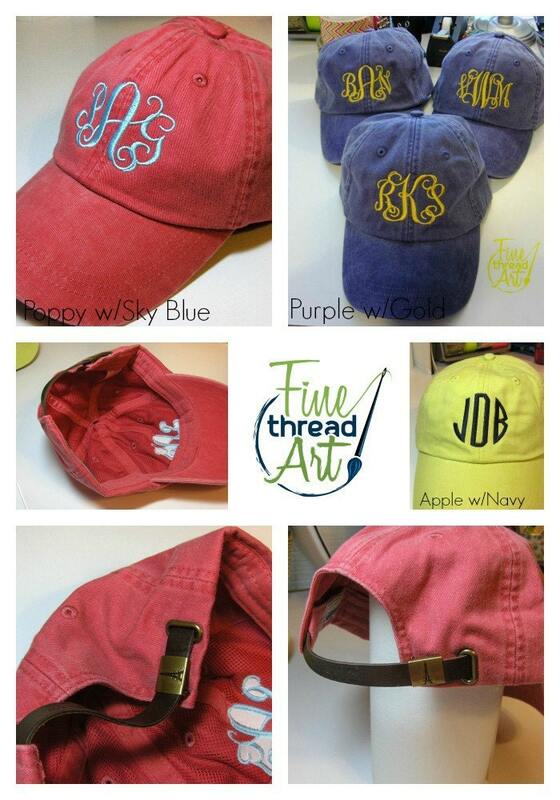 Traditionally, a ladies' monogram will have her last name in the center. This is our most common monogram option. The easiest way for both you and I to know what order you'd like your initials it to type them this way: Jane Elizabeth Smith, monogram: jSm. I'm totally okay with you just typing out the full name as well so that there's no confusion on how the monogram will be sewn. If you'd prefer a monogram with the letters all in the same size and in the first, middle, last order, please just leave a note explaining that you'd like them that way. Thanks so much! 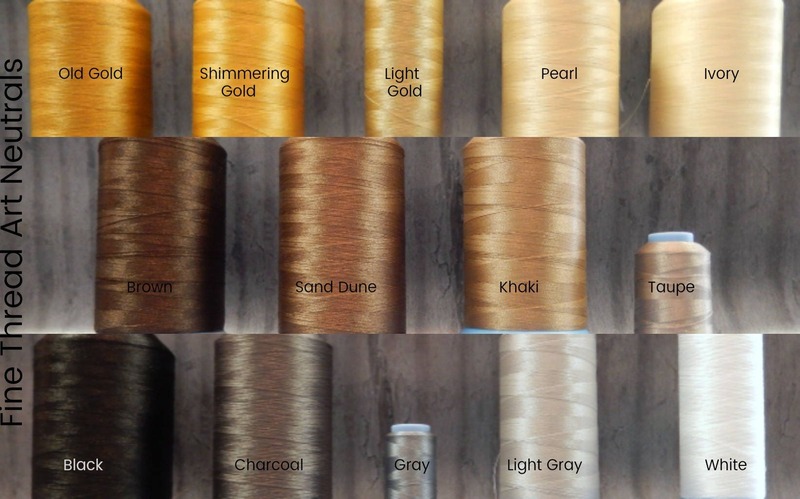 Do I need a custom listing to place a larger order? No, not necessarily. If we already have the stock in our shop for everything that you'll need, you can go ahead and just add everything to your order on your own. If you get charged too much shipping, we always send a refund of the amount of postage that is not used, don't worry! Can I get anything embroidered that I'd like? We can embroider either initials or a name on pretty much anything we sell as well as mini designs. We do not embroider any Disney items, team names or logos, fraternity/sorority letters, or any other licensed or trademarked logo or word as these are someone else's intellectual property. We do not sell anything with these designs on it. Also, please note that we will not embroider or include any type of profanity or inappropriate language on your item or in your package, including gift messages. Thanks for your understanding! Can I get this design embroidered on something else in your shop? More than likely, YES! Send a message, and I'll let you know for sure. 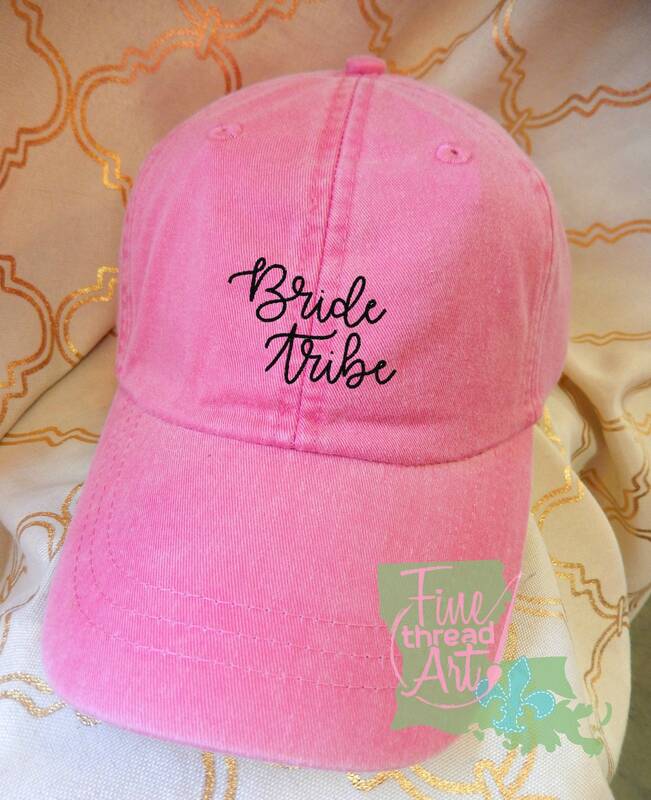 We love customizing products though like matching hats for Mom and Baby or matching designs for baby, kid, and adult hats for a group. What happens if I don't enter all of my monogram info? 1- Go forward with the info that I do have and use my best judgement. 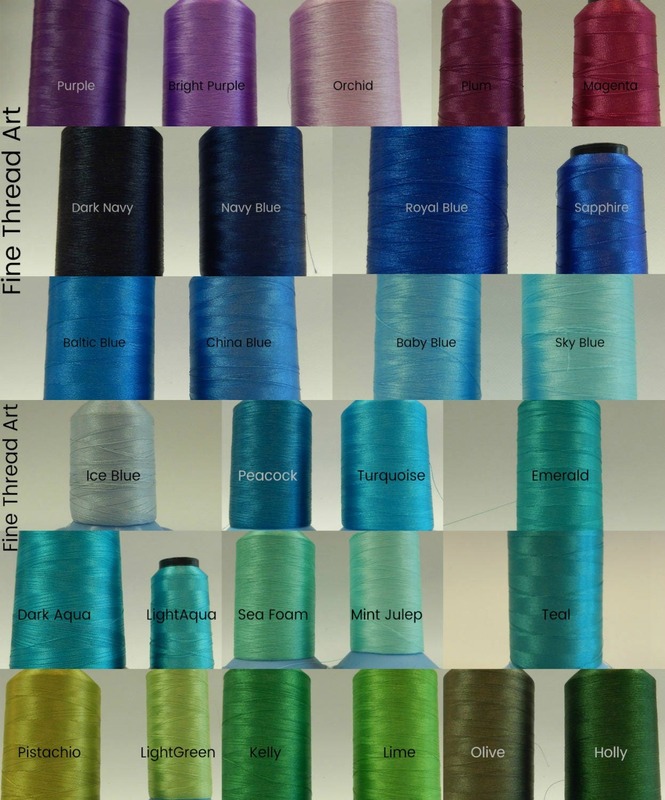 2- If I'm missing a thread color only, I'll use the same color that's on the main photo of the listing. 3- If I'm missing pertinent info like initials or a name, I will cancel your order and refund what was paid. 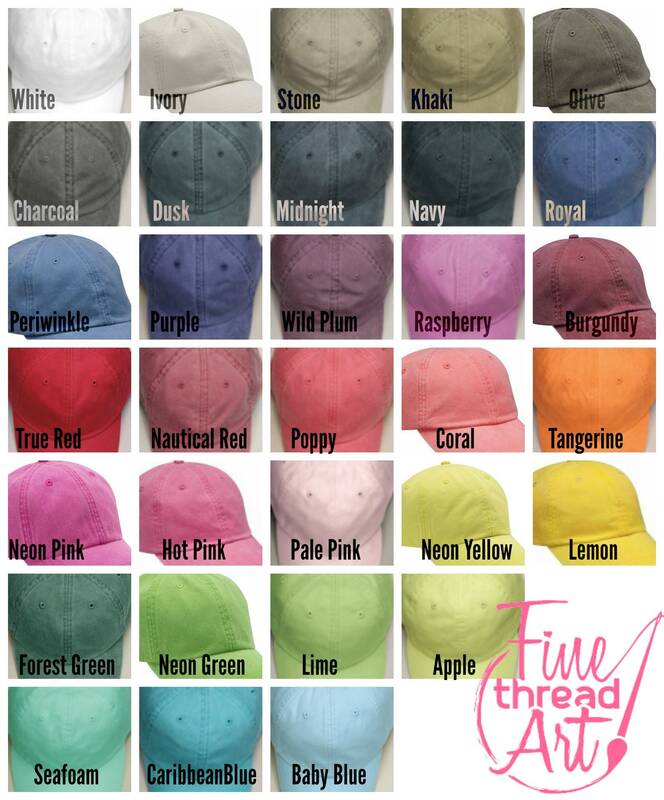 You may re-order, but I will only proceed if I have 100% of the info needed for me to embroider your order.